Forced to move from its Griffintown home, the Montreal Railway Modelers Association is now without a new location and poised to lose years of detailed work. Canada’s largest operational model railway will soon be derailed. 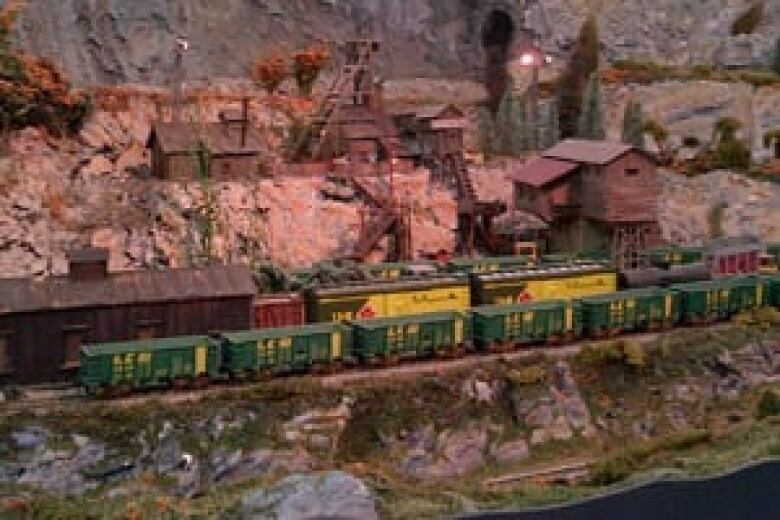 The Montreal Railroad Modelers Association, operators of a track believed to be largest in the country, is being forced out of its Griffintown home. Much of the detailed track built up over the last 38 years will be lost. That's because most of the scenery is made of plaster and can't be dismantled without crumbling. Other things, like model buildings, were built into that structure and some of the tracks are glued down and can't be ripped up. CN Rail, which owns the building, asked the association to move so it can lease out the warehouse space for more rent. Much of the scenery is made of plaster and can't be relocated. (Salimah Shivji/CBC)Association president Pierre Lalanne said he understands it's a business decision, but it’s still heartbreaking to members who have put years into the project. "It is really sad to have to dismantle that, knowing that we'll be able to recuperate only 30 per cent of that – it's not moveable," he said. Sunday was the last day for the public to see the 4,400 scale kilometers of track. The track is so vast it can take a model train 40 minutes to wind through all of it. "It’s too bad. 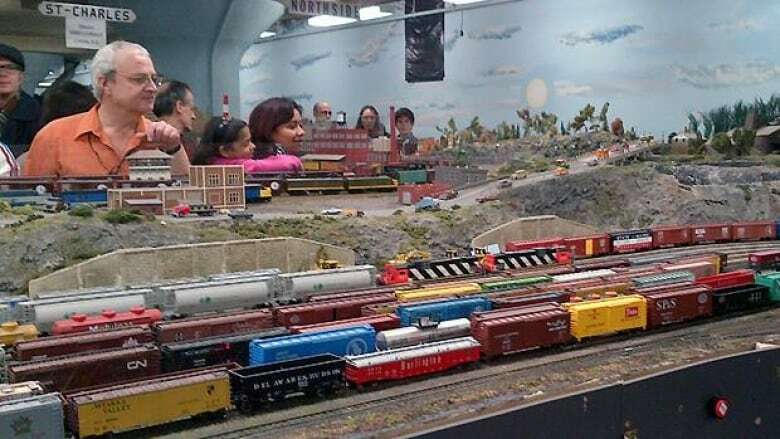 It’s a nice hobby," said association member Robert O'Shaughnessy, who has been operating model trains at the site for years. The track, which takes up 6,000 square feet in the warehouse, will be dismantled in January, Lalanne said. Members are still looking for a space large enough to accommodate a new track.